“The smell of burning rubber lingering in the air is a magic elixir to auto enthusiasts and arrested adolescents like myself. The scent of the Dodge Challenger SRT Hellcat still lingers on my nose and its high performance engine note still is part of my daily soundtrack. 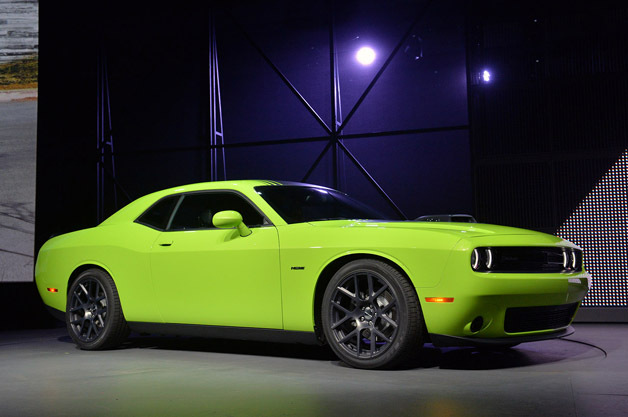 Yes, Dodge has created a free mobile ringtone out of the Hellcat engine. (NaturalNews) The drought-stricken state of California is sinking into itself at an alarming rate, suggests a new report by the U.S. Geological Survey (USGS). The continued over-pumping of groundwater in many parts of the state — the direct result of a historic three-year dry spell — is creating empty pockets of earth that are causing the ground to literally drop, in some places by as much as one foot per year.